Free Screen Video Recorder contains no spyware or adware. It's clearly free and absolutely safe to install and run. 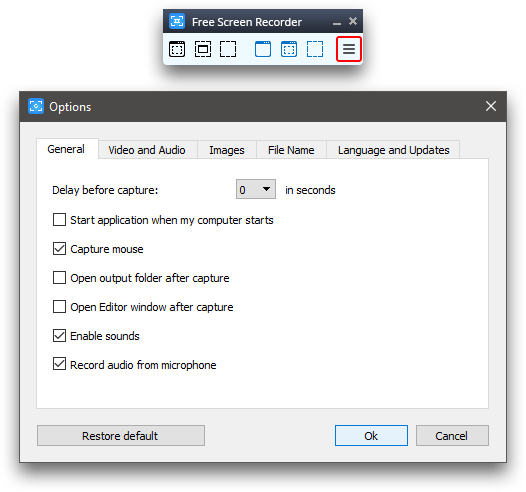 Free Screen Video Recorder is a compact, yet full-featured screen video recorder and screenshot capture tool that allows you to easily record screen activities and capture anything on the screen including windows, objects, menus, full screen and rectangular regions. 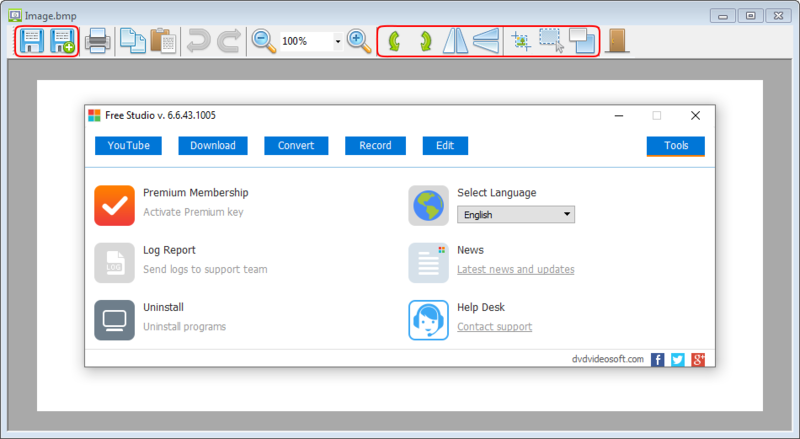 Follow Start > All Programs > DVDVideoSoft > Programs > Free Screen Video Recorder or just click the DVDVideoSoft Free Studio icon on the desktop. The interface is rather simple and self explaining. There are buttons to capture images or videos and a button to open an image to edit it. Click the corresponding button on the program panel and select a region to capture. To cancel the action, press Esc on the keyboard. Make a single click to capture an image. A window will appear where you can save or edit the captured image. Click the corresponding button on the program panel and select a region to capture video. To cancel the action, press Esc on the keyboard. 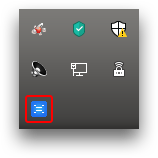 To stop recording in full screen mode, make a double click on the icon which appears on the tray in the lower right-hand corner of the screen. To stop recording in other modes, use the buttons Pause/Stop which appear near the recorded region. Version 3.0.48.703 may include unspecified updates, enhancements, or bug fixes. Description Free Screen Video Recorder: record video with sound, make screenshots in BMP, JPEG or PNG format.